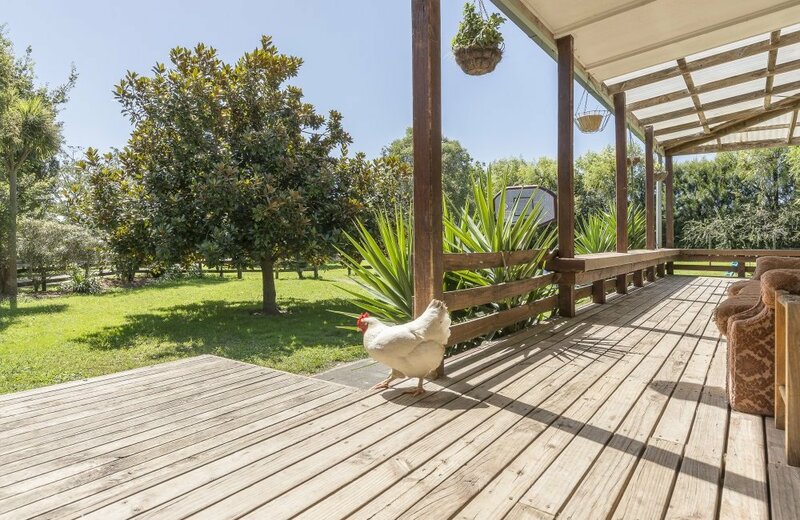 Who ever thought it possible to enjoy a lifestyle and run your business from home base while your property "pays the mortgage"!!!! 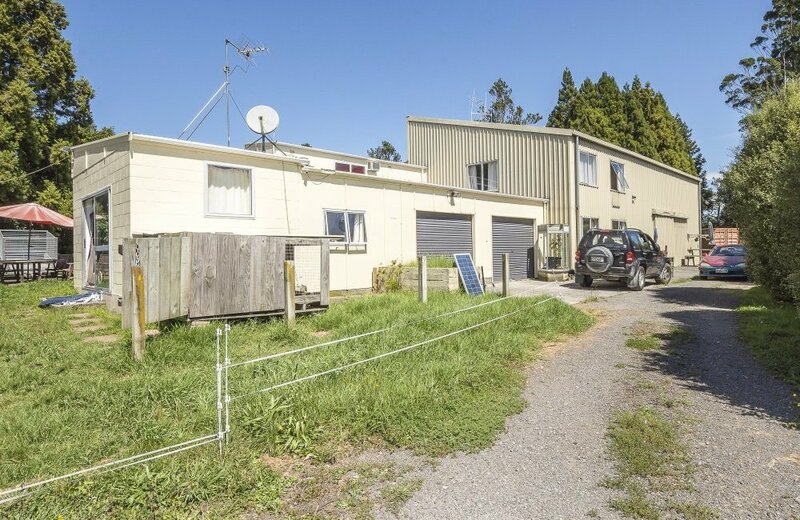 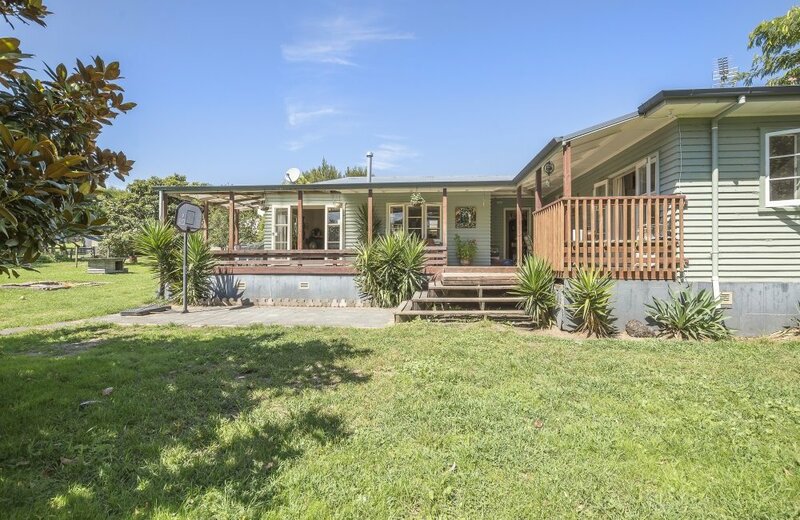 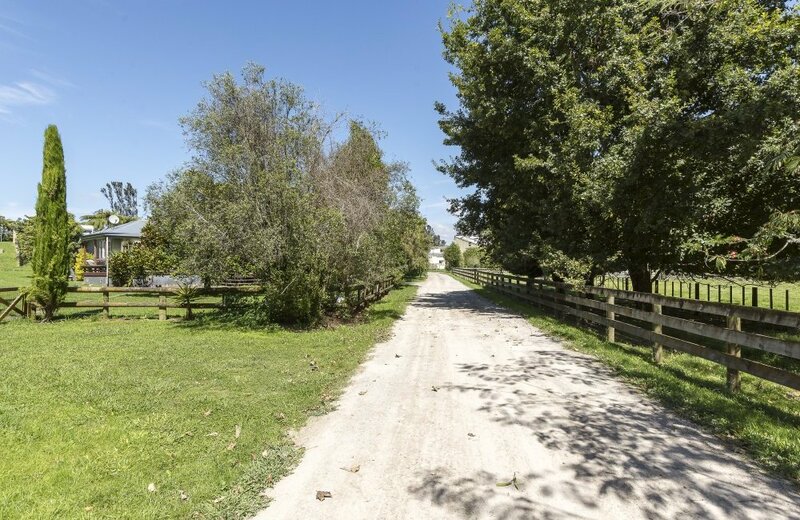 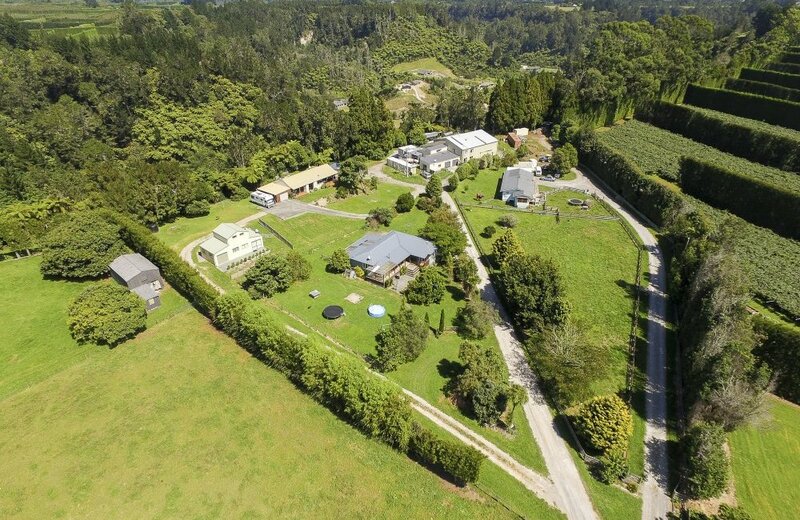 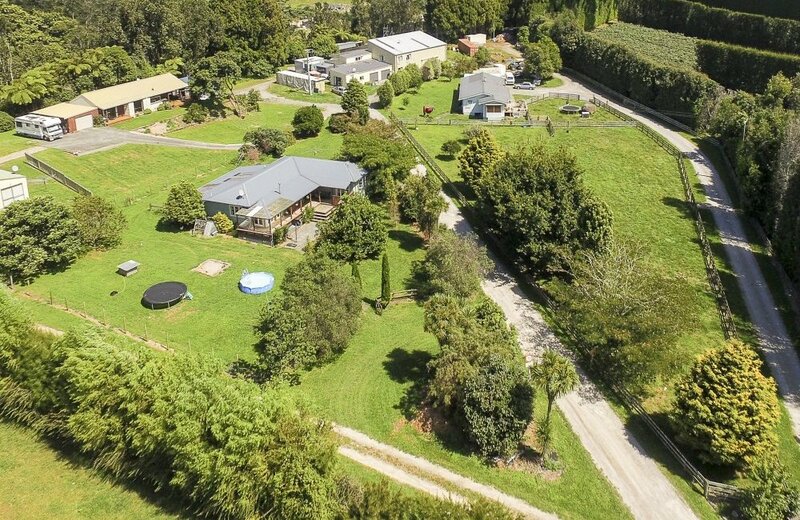 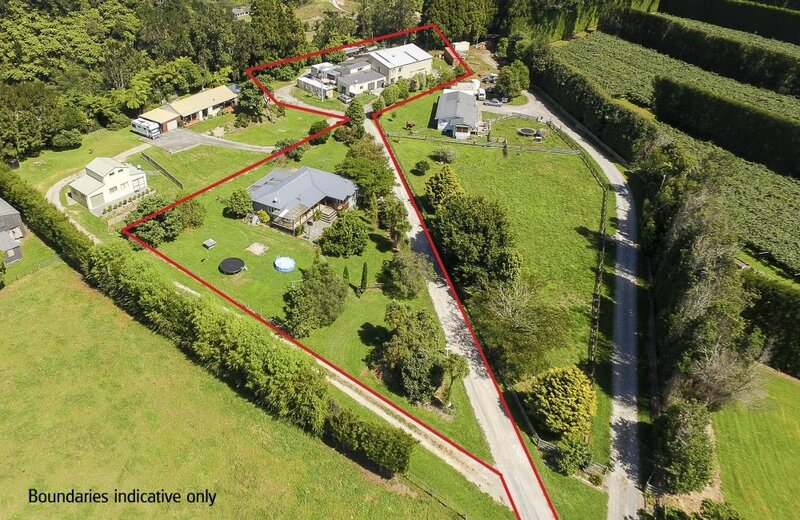 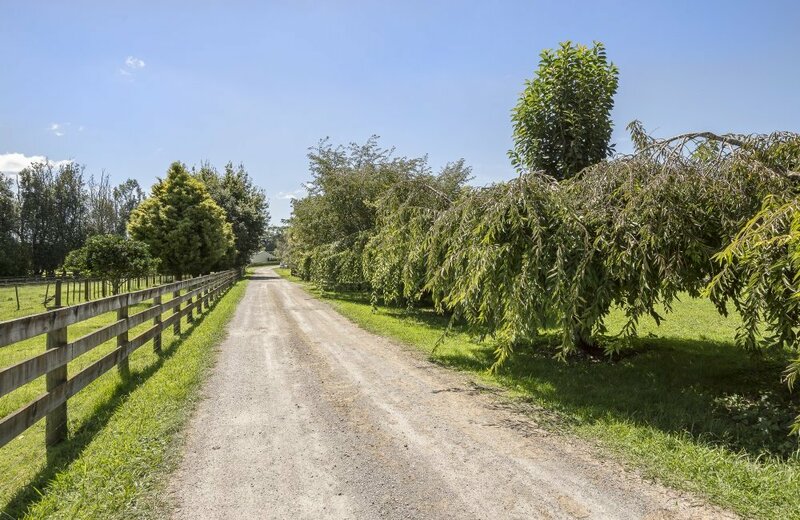 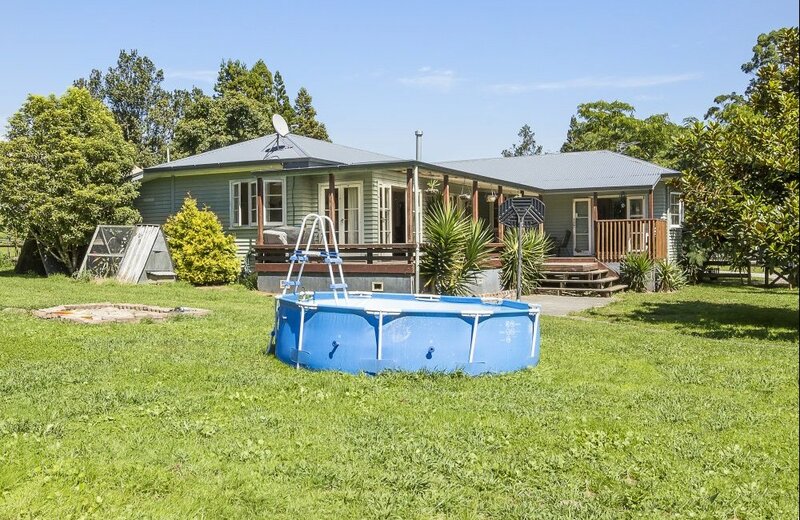 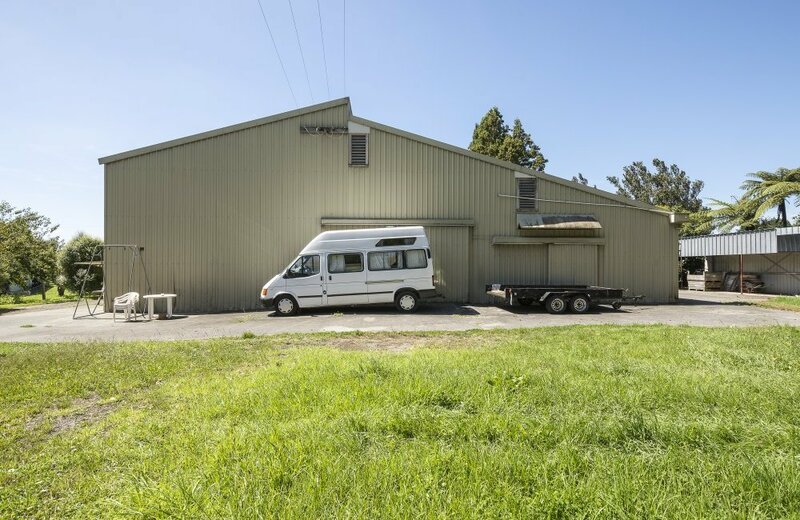 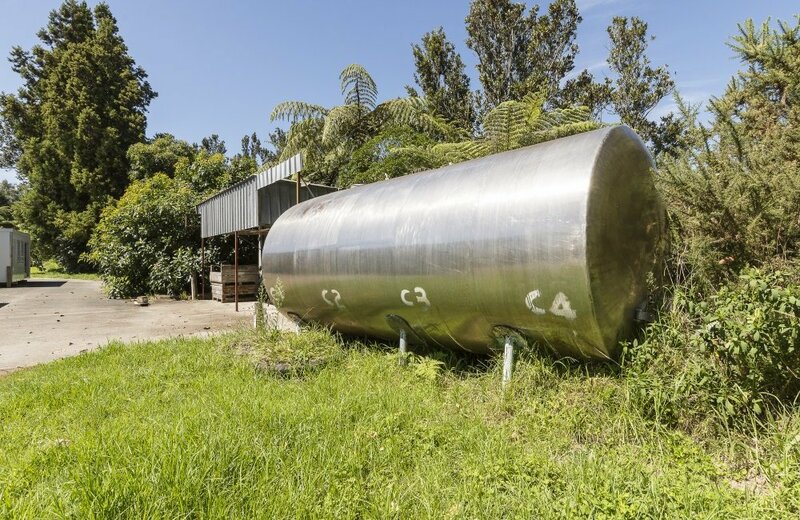 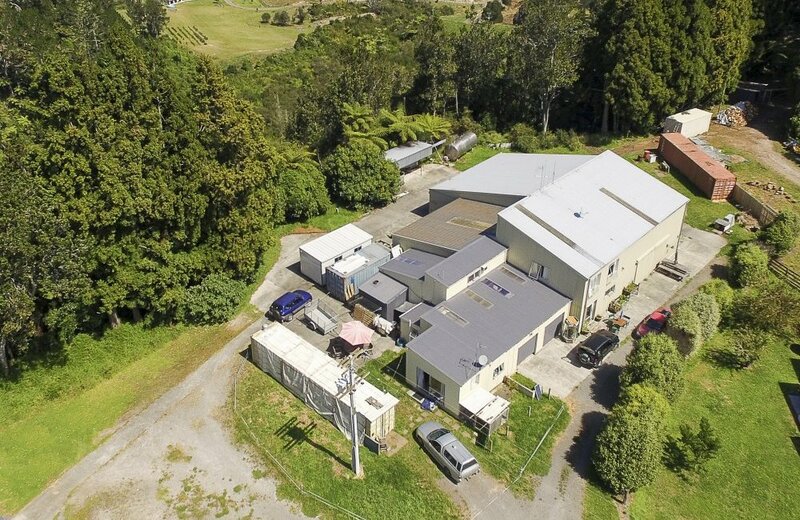 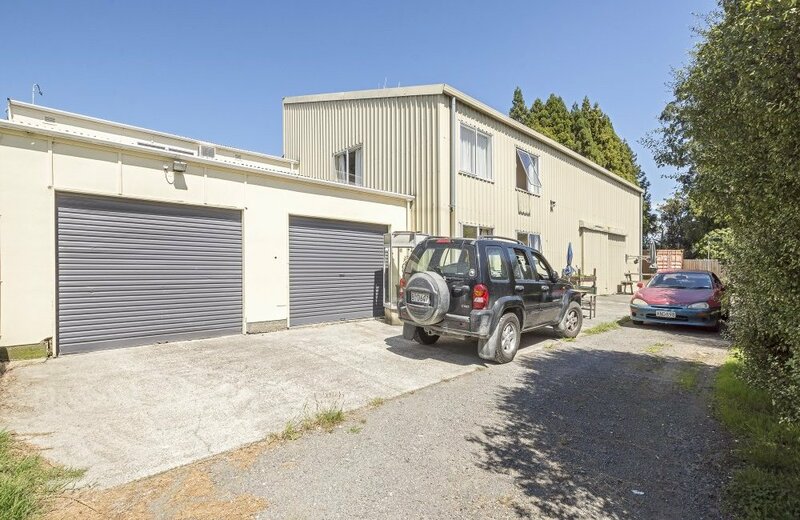 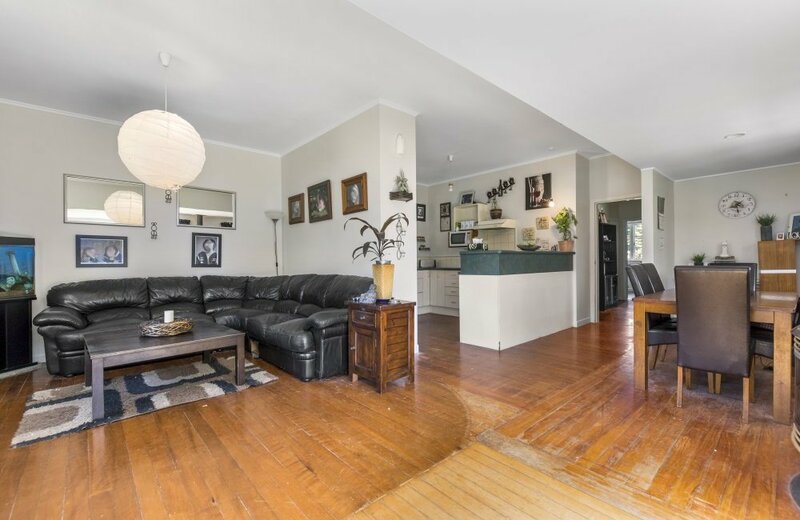 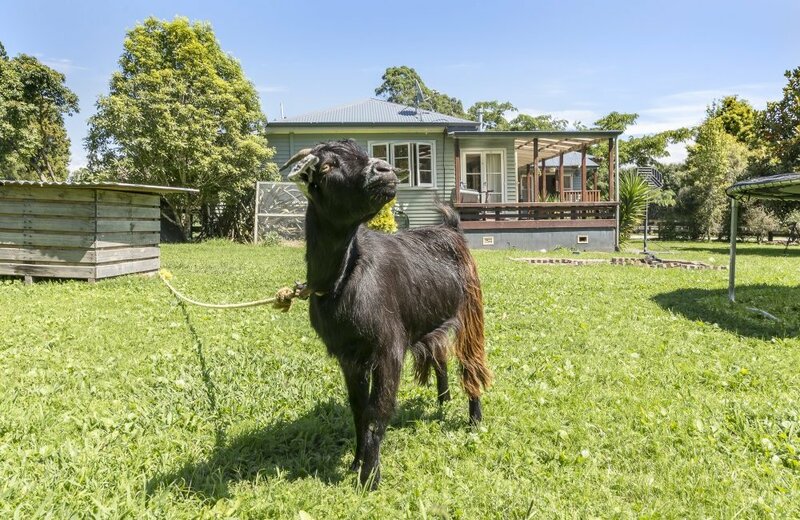 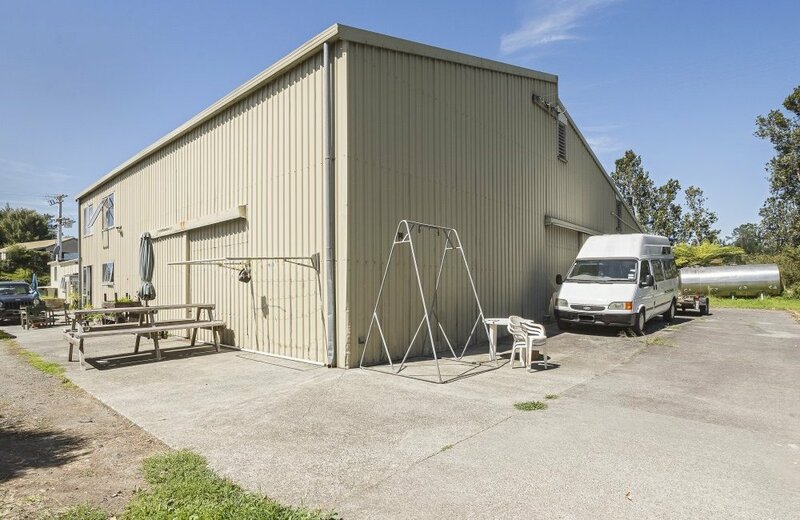 This 6696m2 property at 298 Belk Road was, in its "glory days", a local winery. 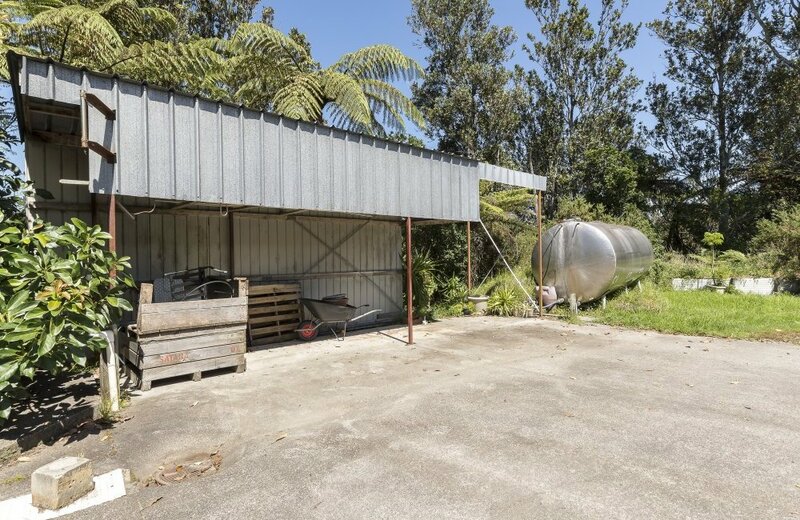 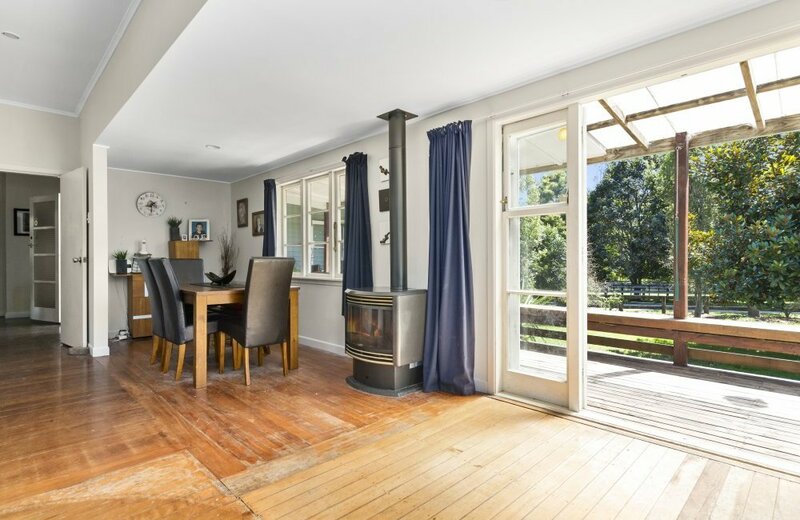 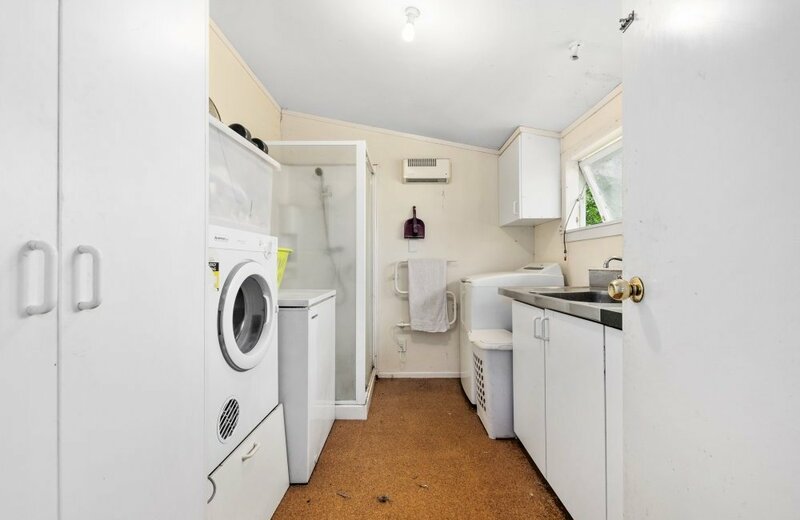 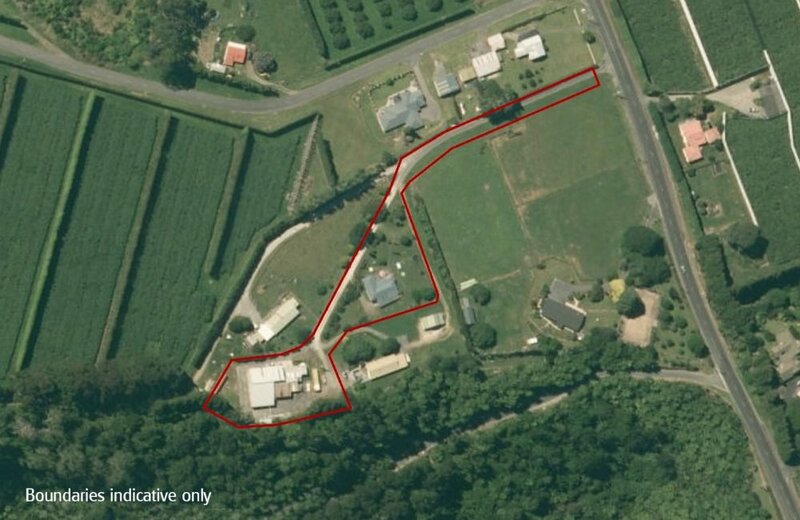 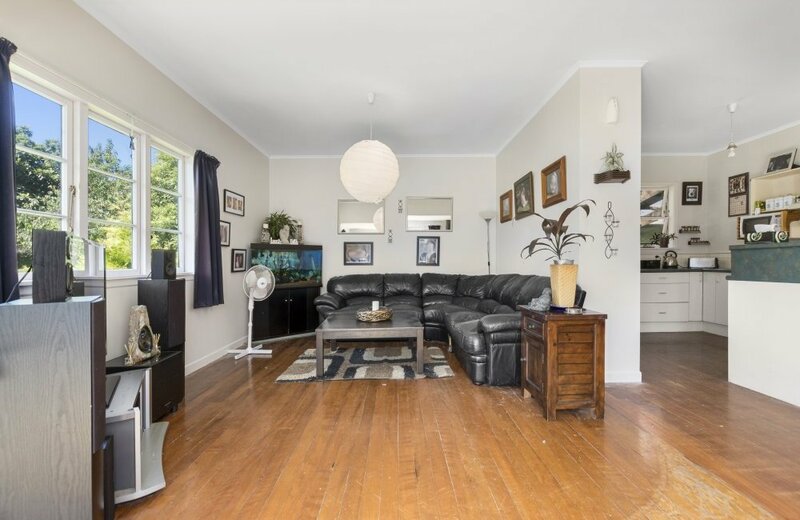 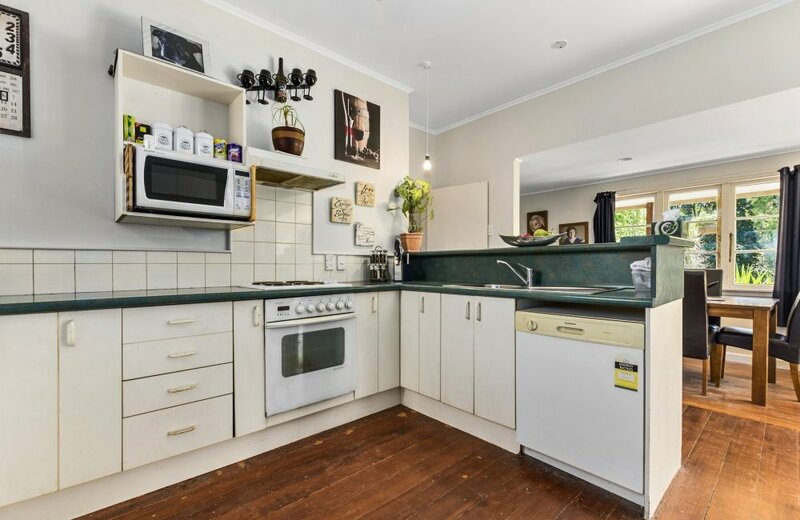 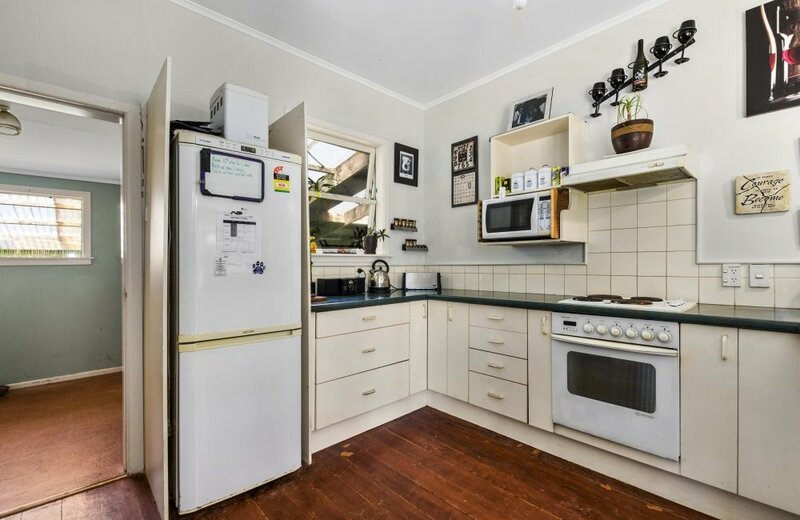 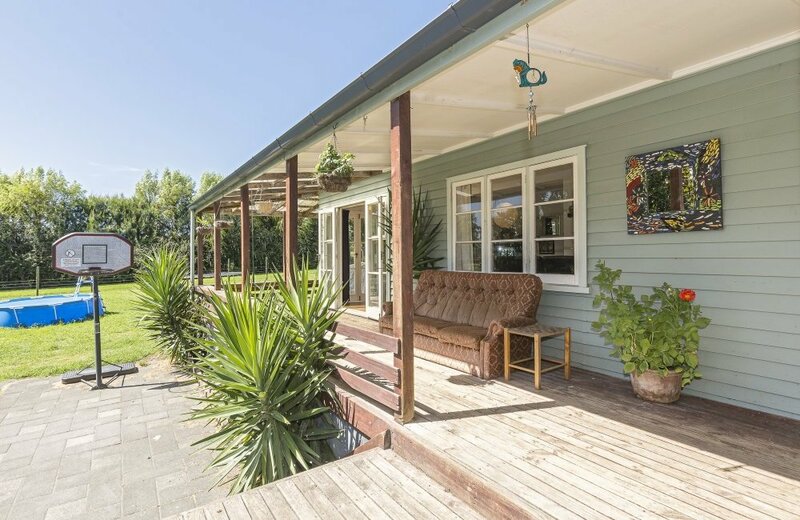 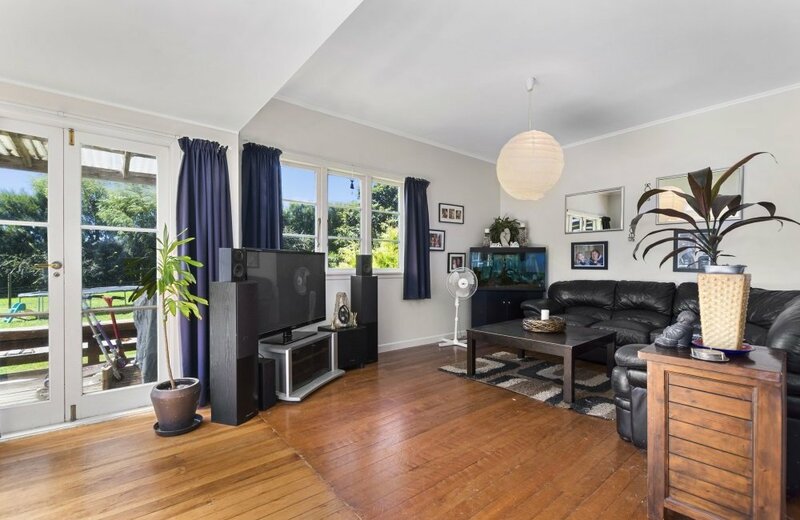 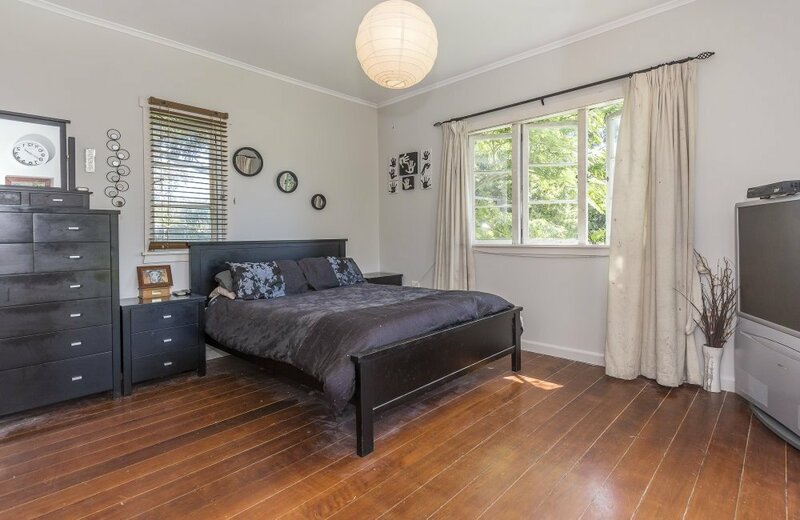 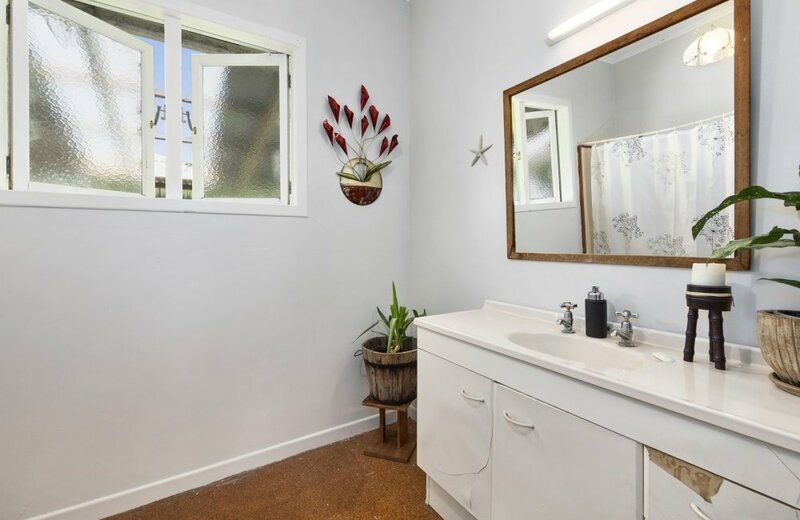 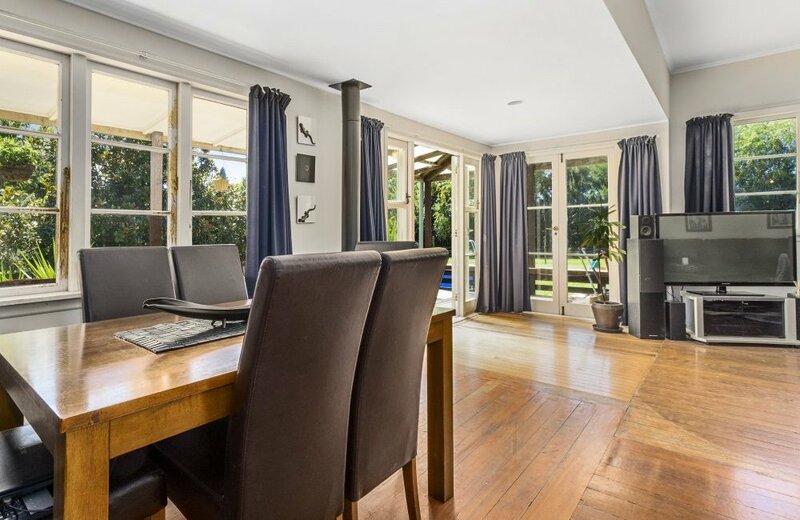 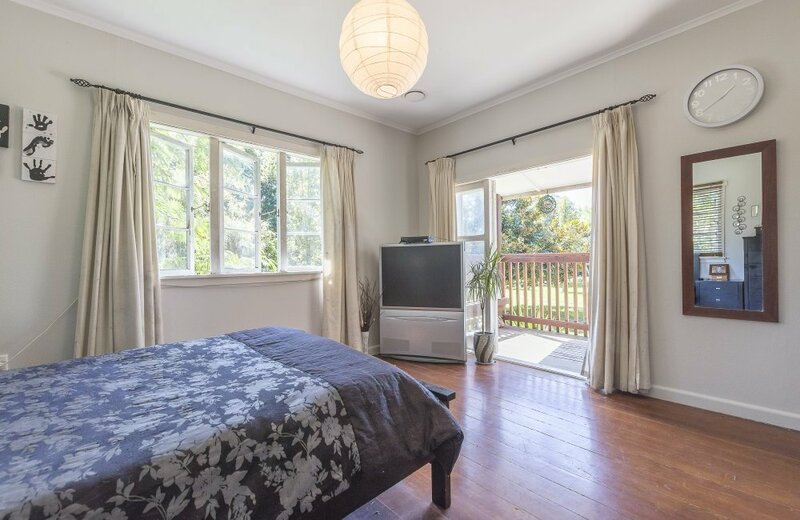 In 2002 a 3 bedroom home was relocated to the site which now sits in a private tree-clad setting well away from the industrial building making it a suitable owner's home while the old winery returns income from 3 separate rentals. 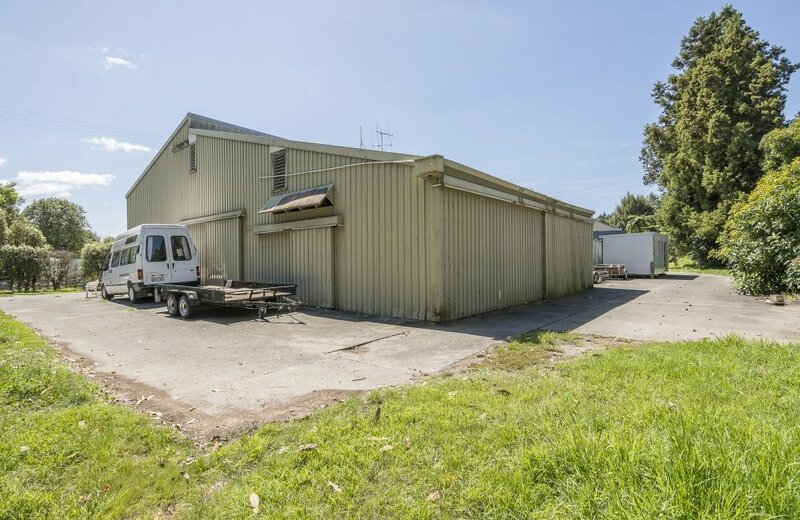 One of the current rentals comprises a 117m2 workshop with 34m2 mezzanine floor; 93m2 coolroom and a 215m2 dry storage area making it ideal for various industrial uses. 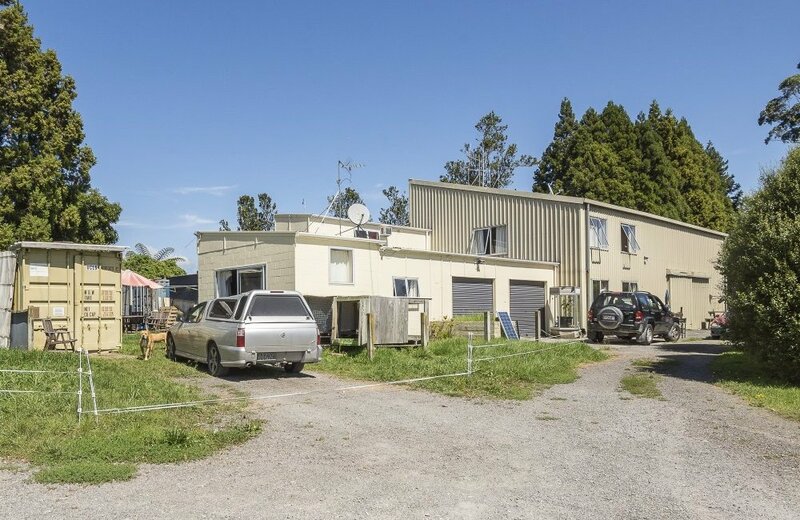 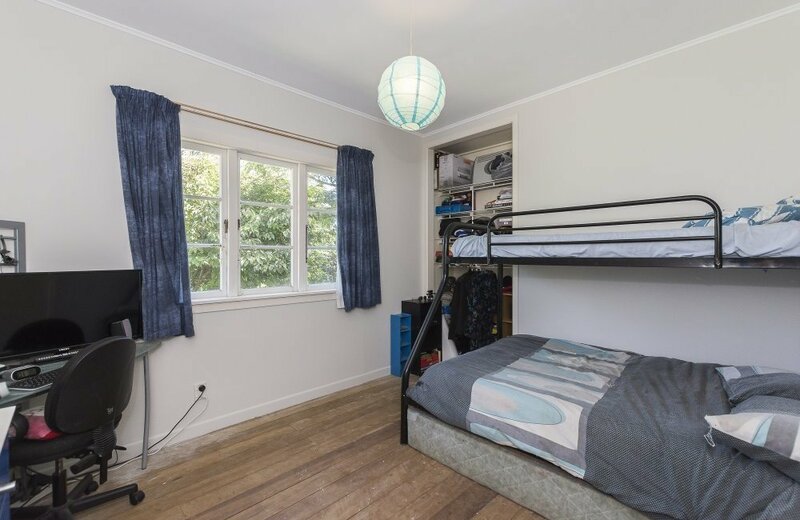 Only 5 minutes to the Tauriko Business District the property is well located for both home and business, while also providing supplementary income for a new owner. 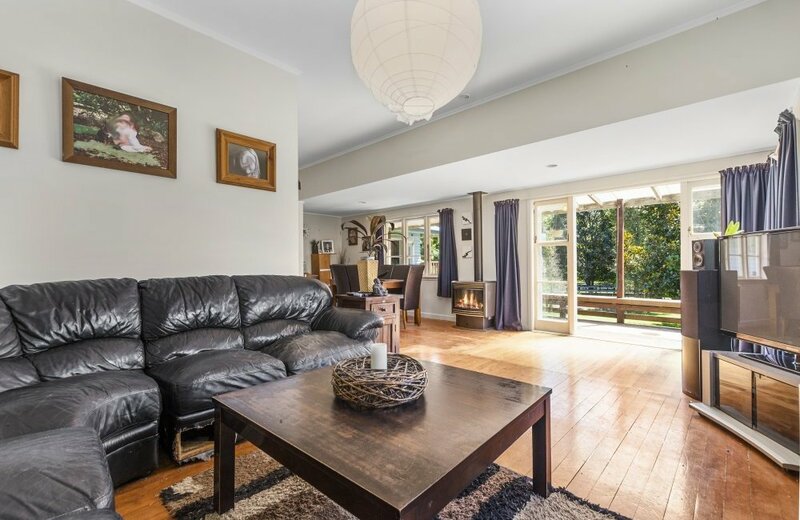 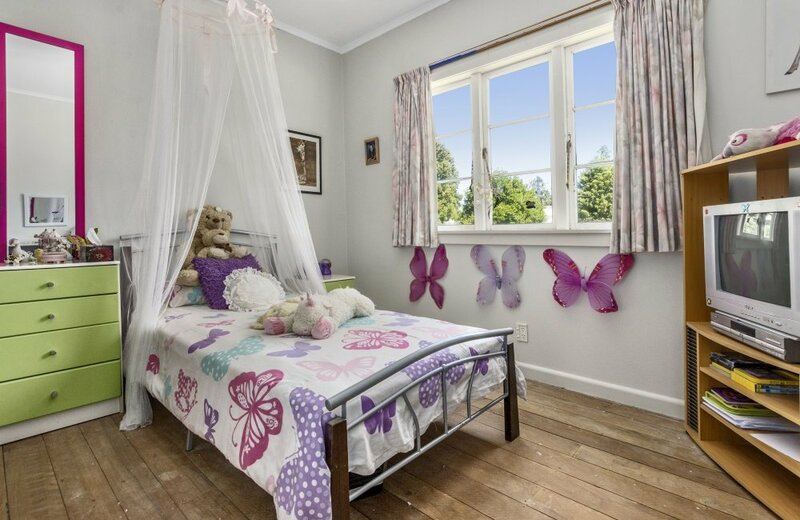 Consider the options here and call us to arrange a viewing allowing suitable notice to tenants.